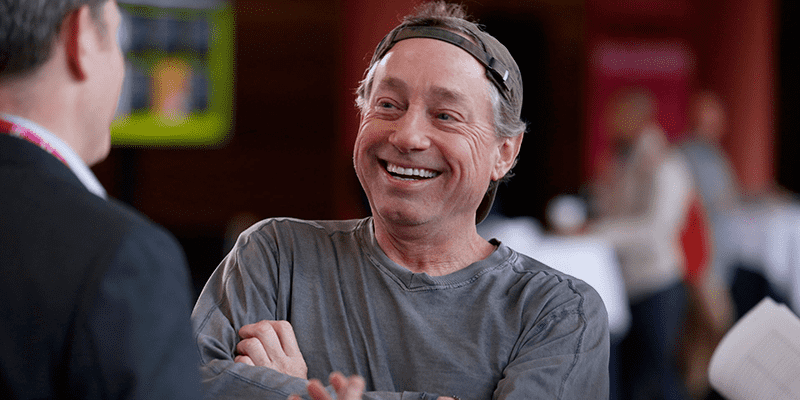 Greg Glassman speaks about the inclusion of transgender athletes in CrossFit and the future of his sport. Greg Glassman recently announced that CrossFit will allow transgender athletes to compete in the gender division in which they identify. CrossFit have not yet released their official rules on this change, but it is likely that they will adhere to the International Olympic Committee’s established policies and guidelines. The full guidelines are expected to be released in the 2019 rulebook.